Andrew Marcus is a real estate and business attorney with extensive hospitality industry experience. 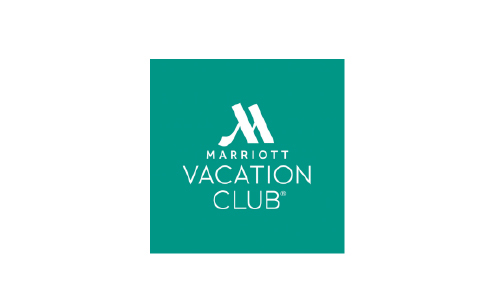 He has been with Marriott Vacations Worldwide since 2015, where he manages an international team of attorneys and other legal professionals that support the company’s efforts in a wide variety of areas including global sales and marketing, product innovation, technology, privacy and data security, intellectual property, government affairs and human resources. Prior to joining MVW, Marcus served as both General Counsel and Chief Operating Officer for Orlando-based timeshare developer Tempus Resorts International and, prior to that, as a partner in the Orlando office of the national law firm Baker & Hostetler. 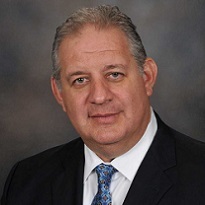 Marcus received his BA from the State University of New York at Binghamton in 1986 and his JD with honors from the University of Florida in 1990. He is a longtime participant in the vacation ownership industry’s national trade association, the American Resort Development Association, currently serving as chairman of its State Legislative Committee and previously as chairman of its Federal Issues Committee. Marcus is also a member of the Florida Bar.